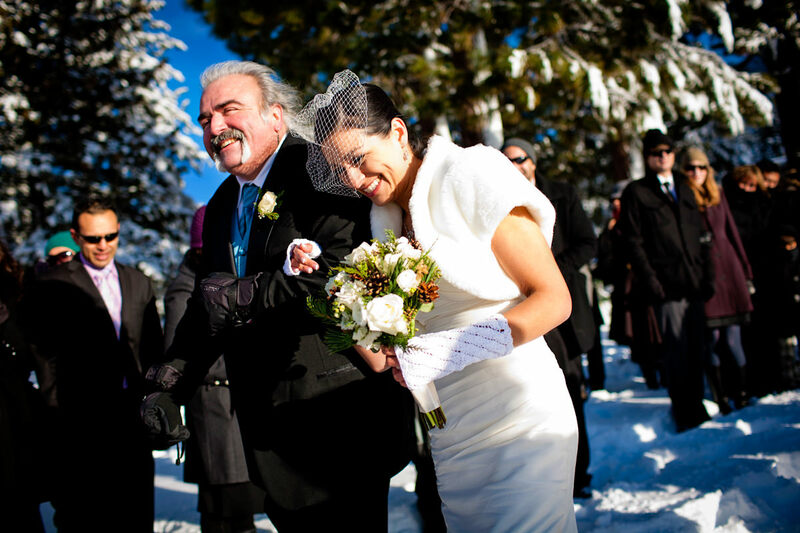 We admire couples who choose to do winter weddings. 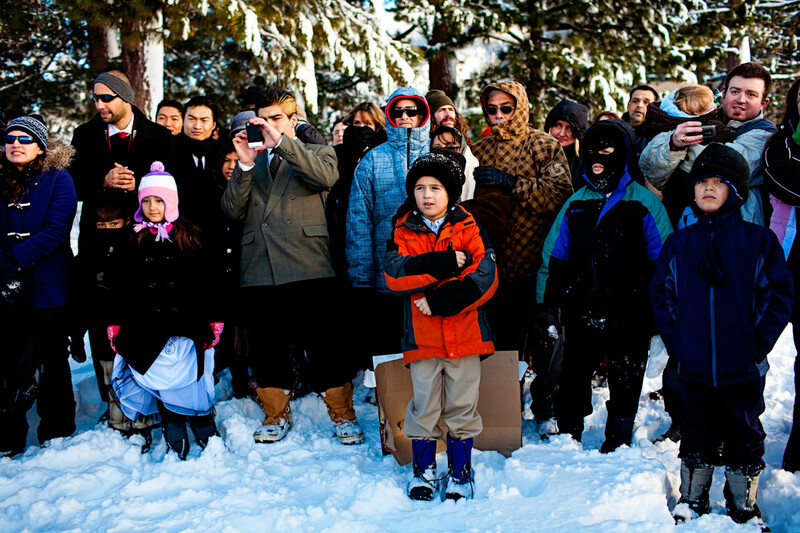 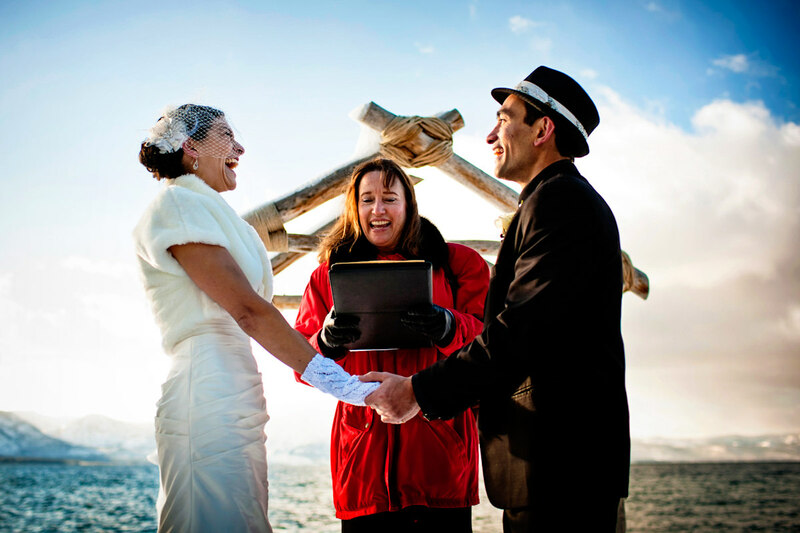 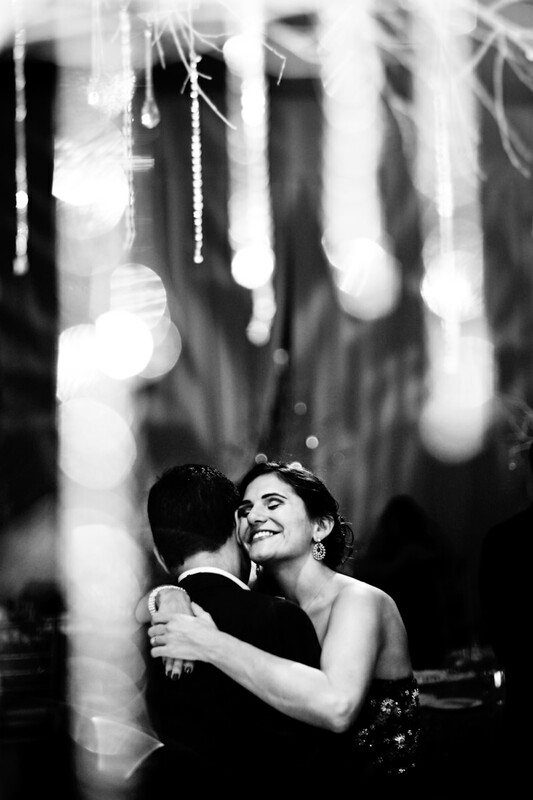 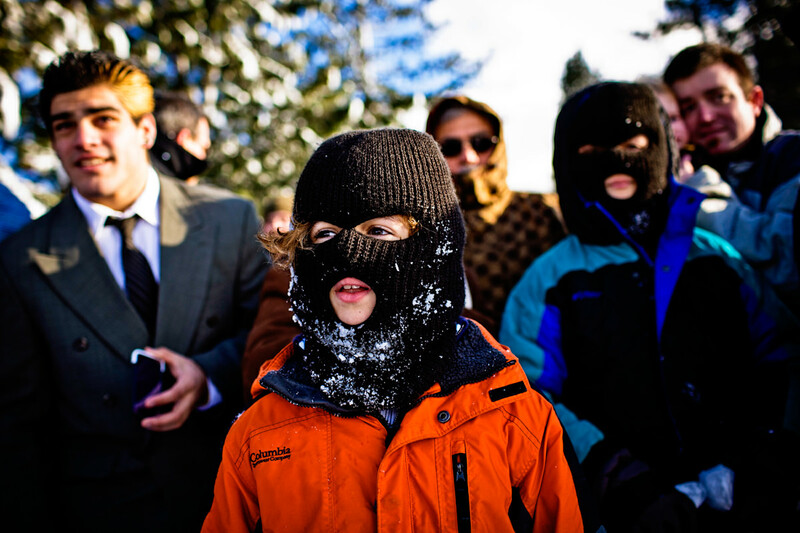 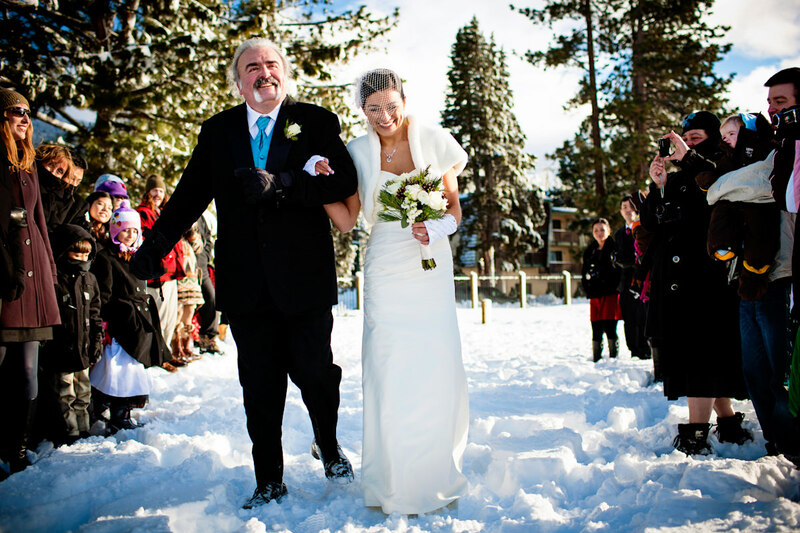 Winter weddings are less common, and therefore automatically special. 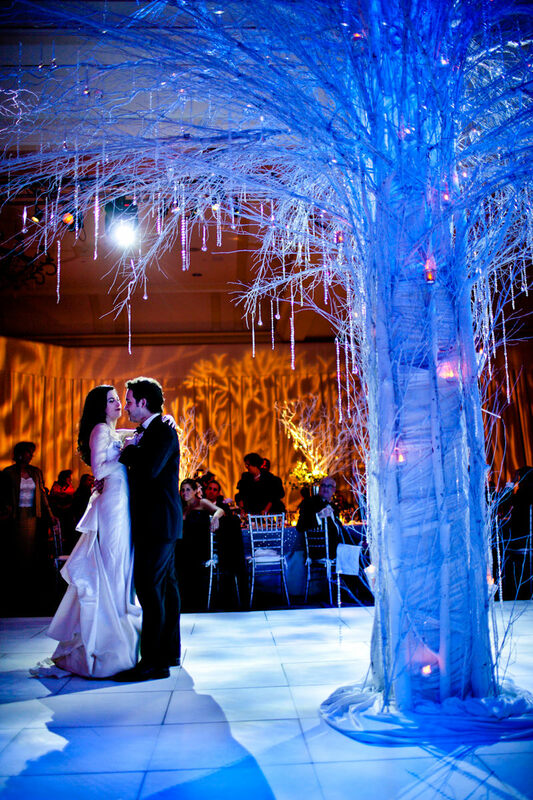 When done right, your wedding can look like a dreamy winter wonderland. 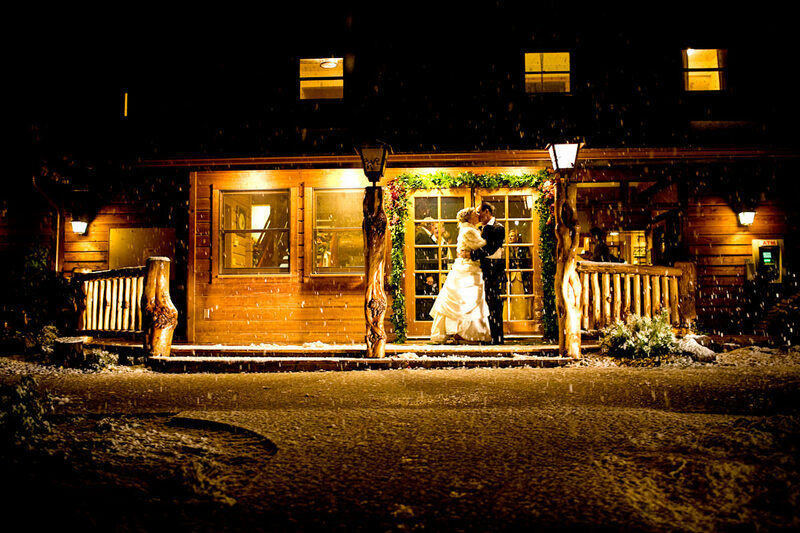 A few of our couples have incorporated winter wedding themed touches to create snowflake-drizzled, white-washed fairytales. 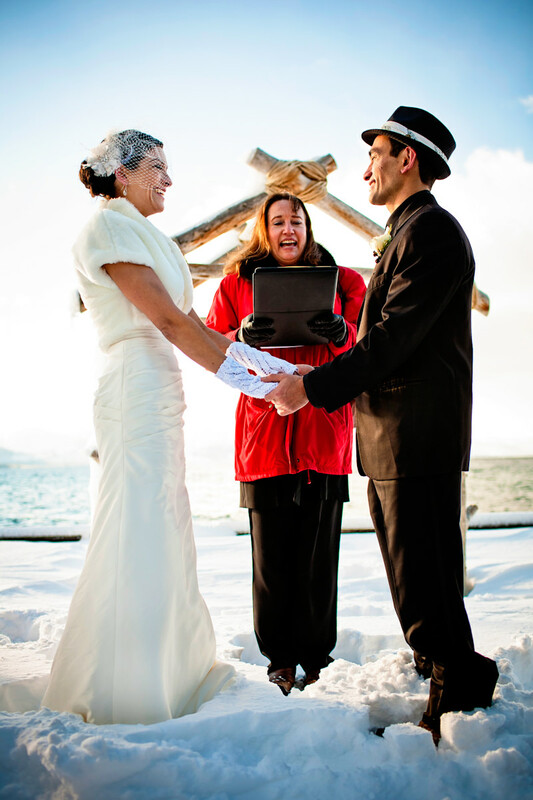 We even had one couple have their wedding ceremony outside in the snow! 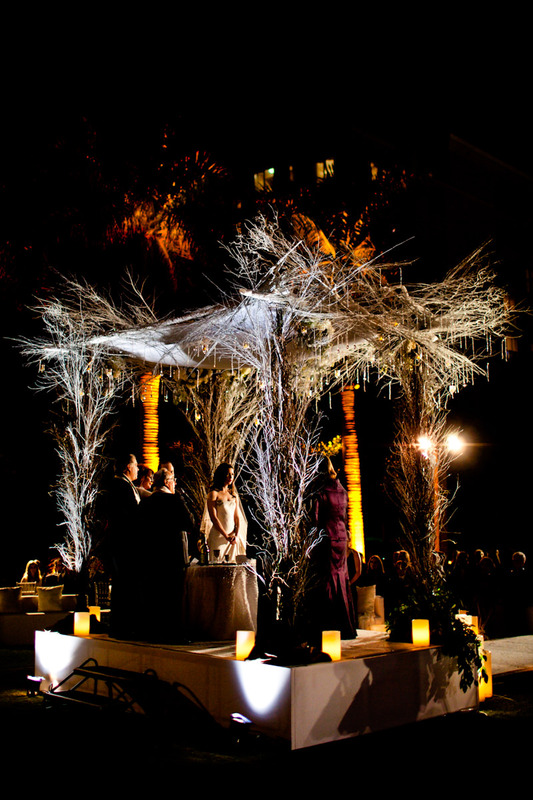 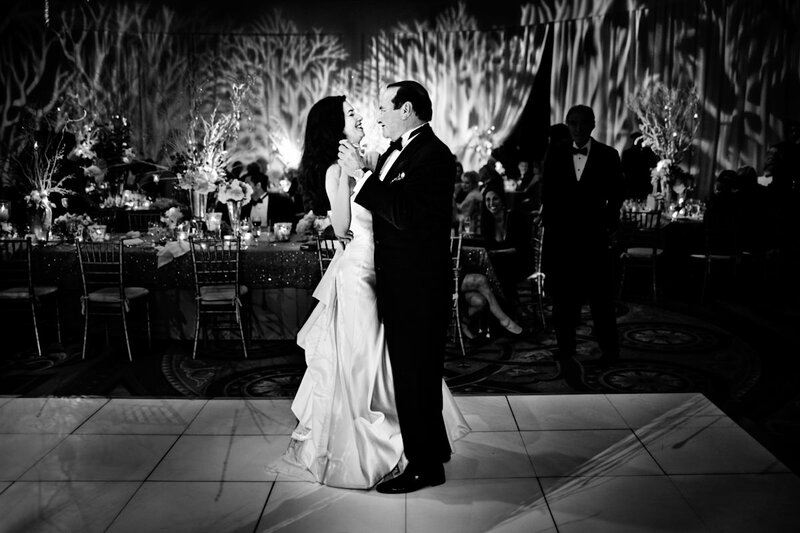 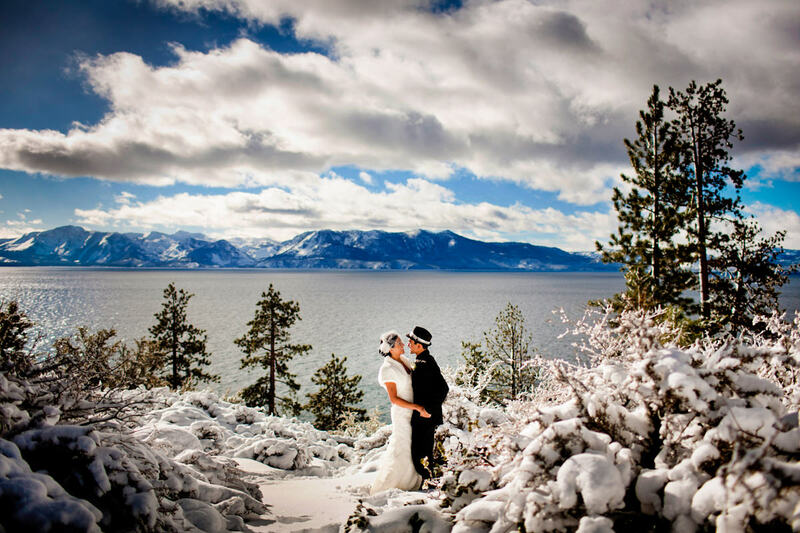 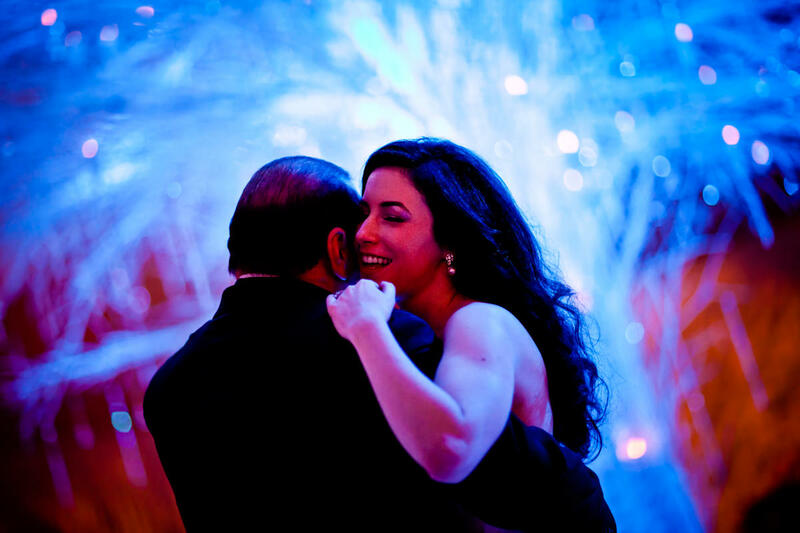 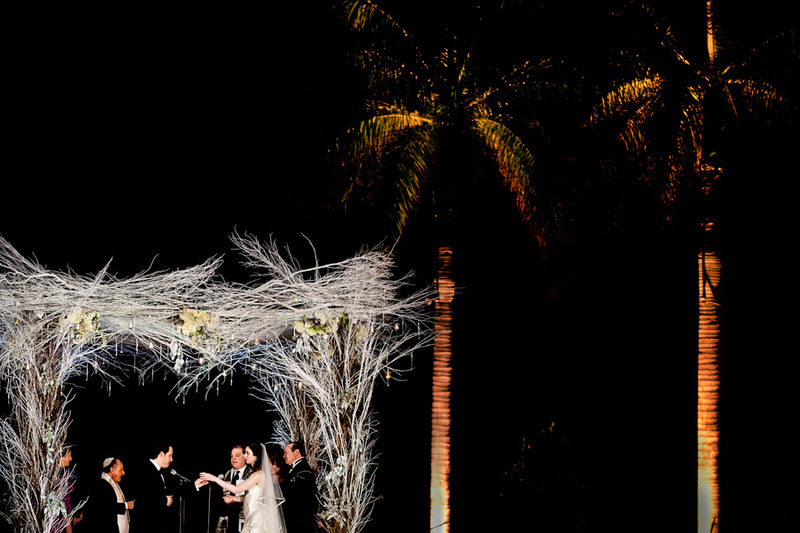 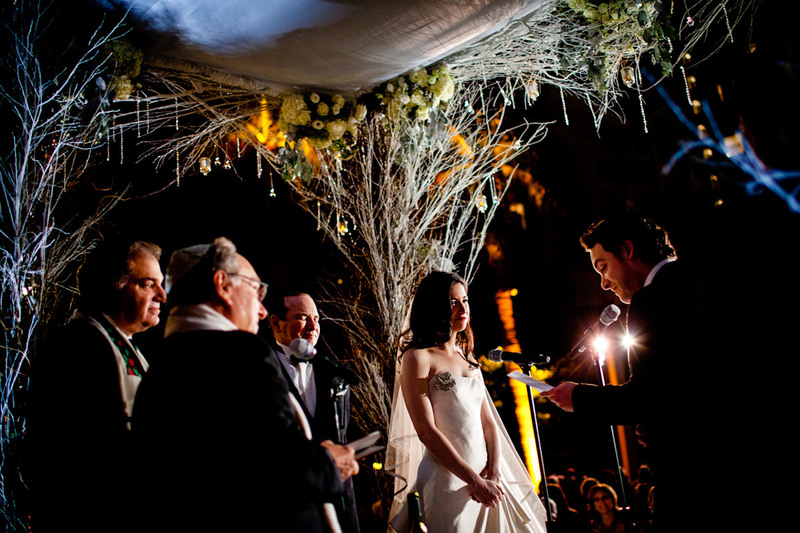 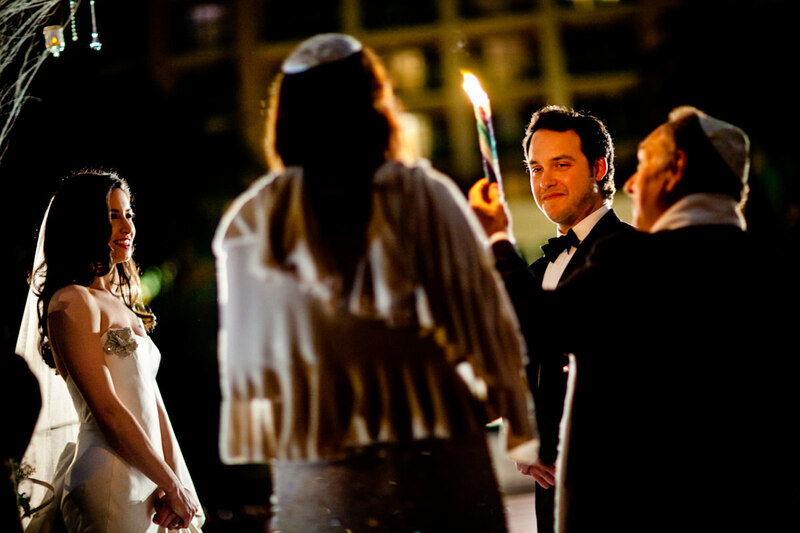 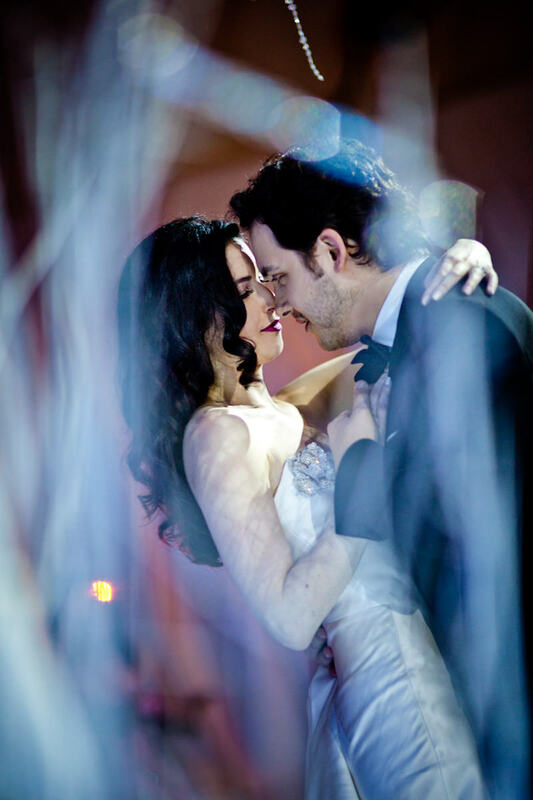 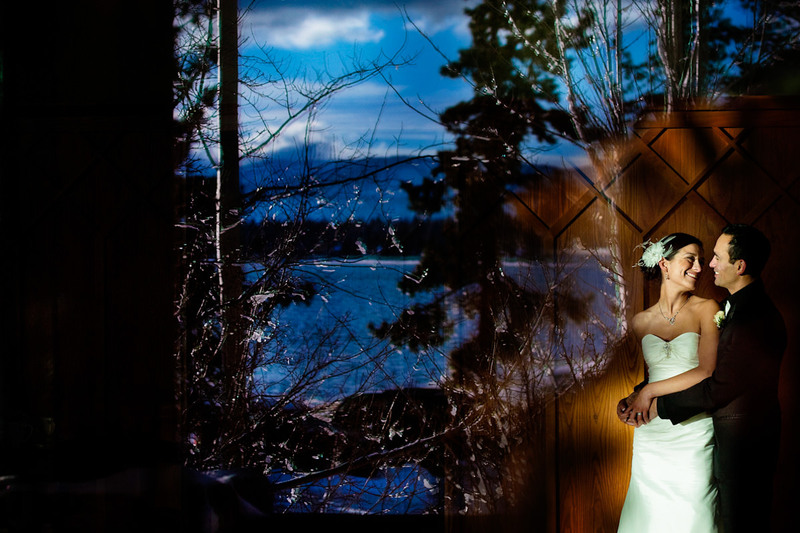 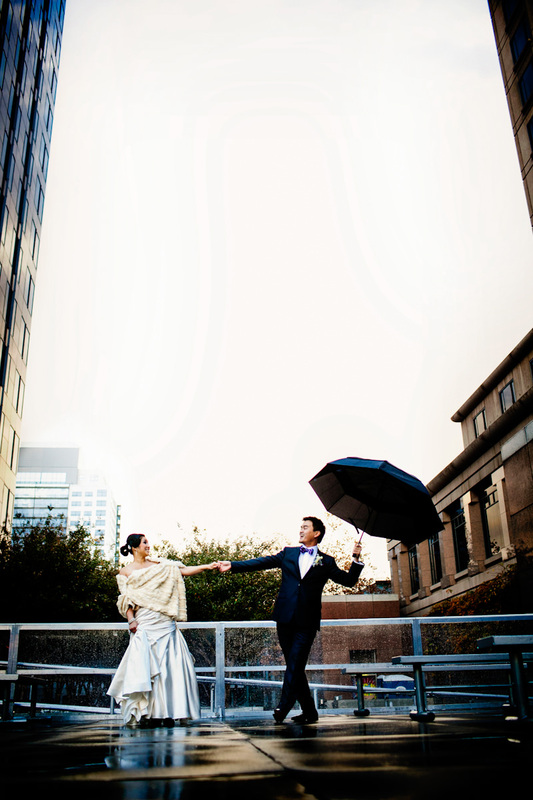 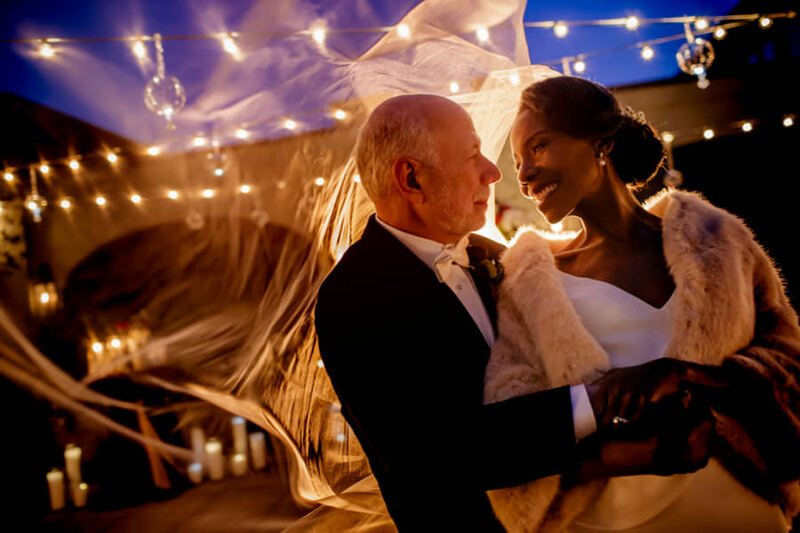 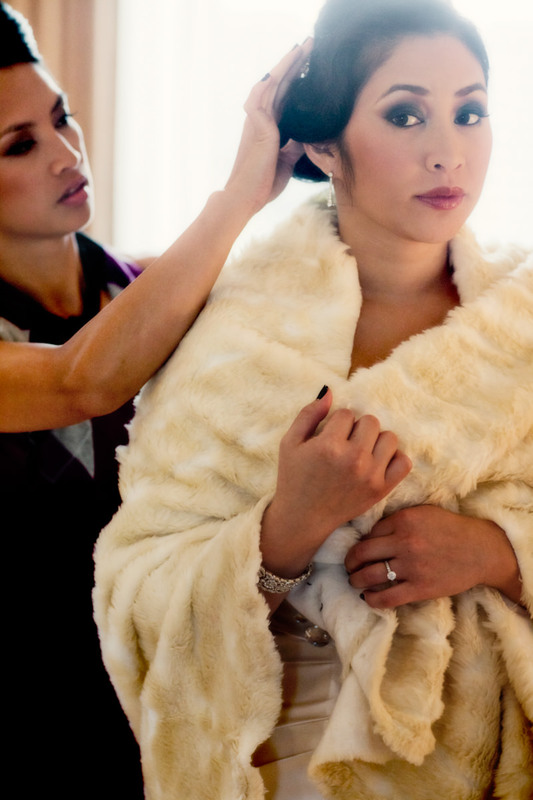 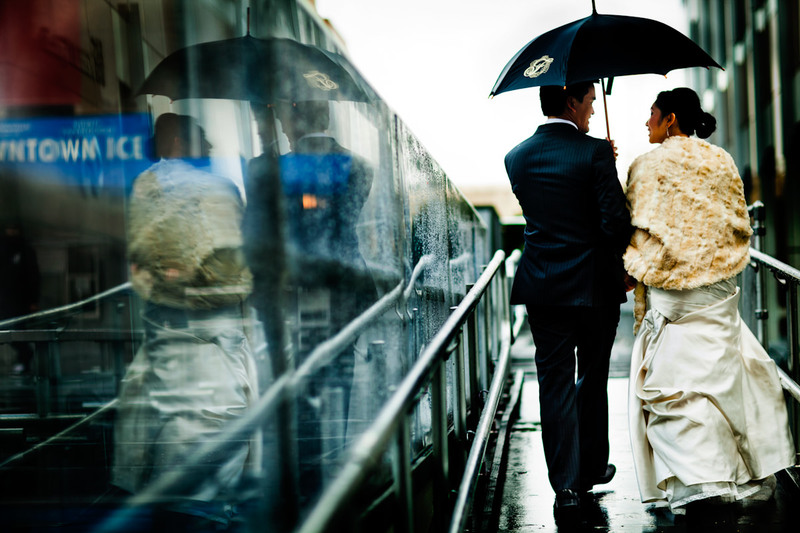 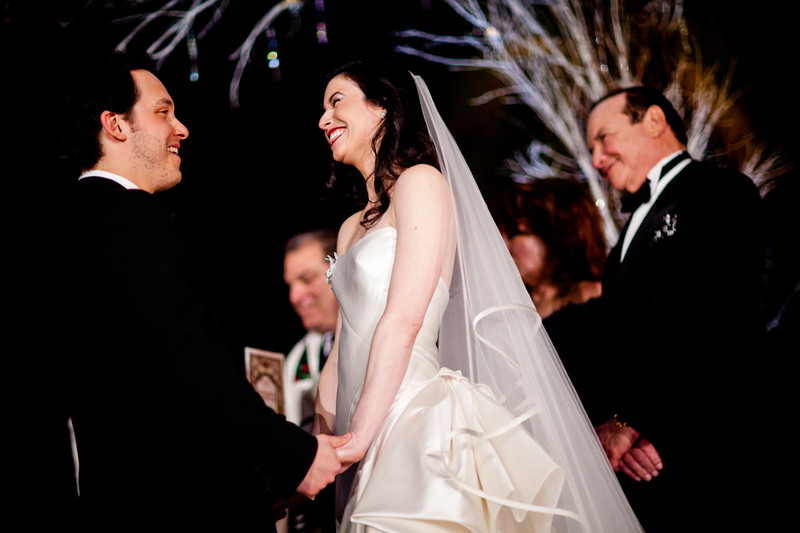 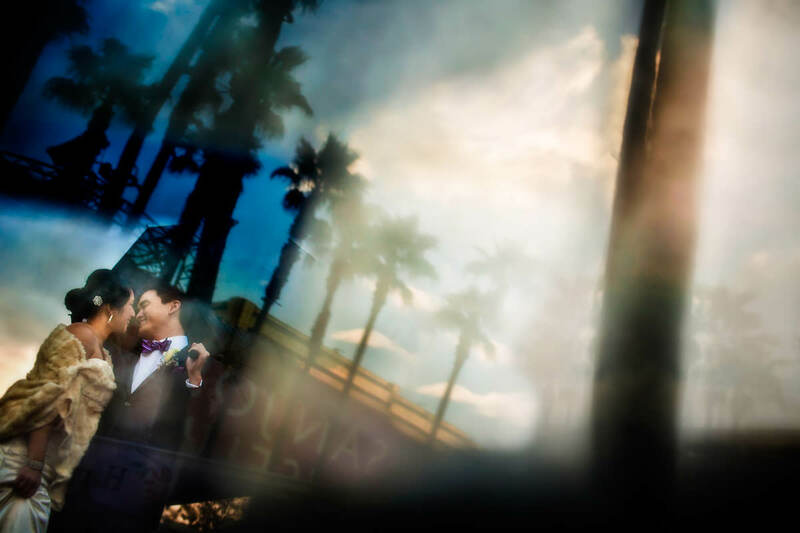 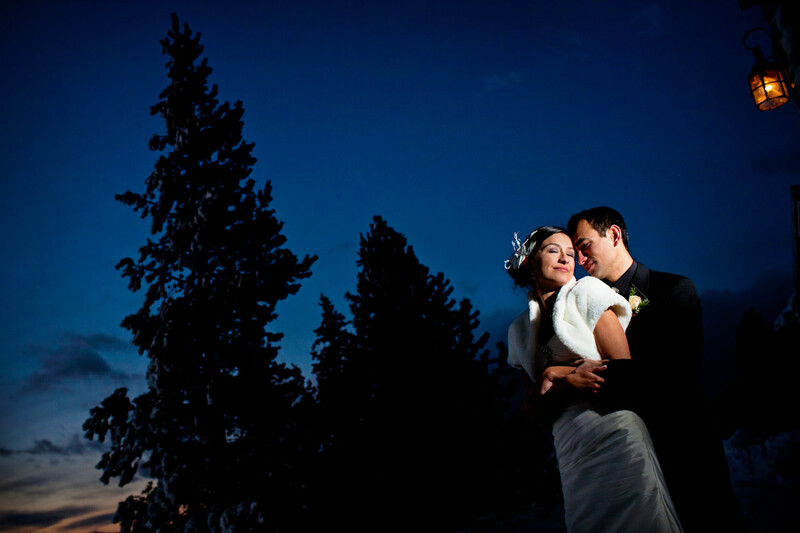 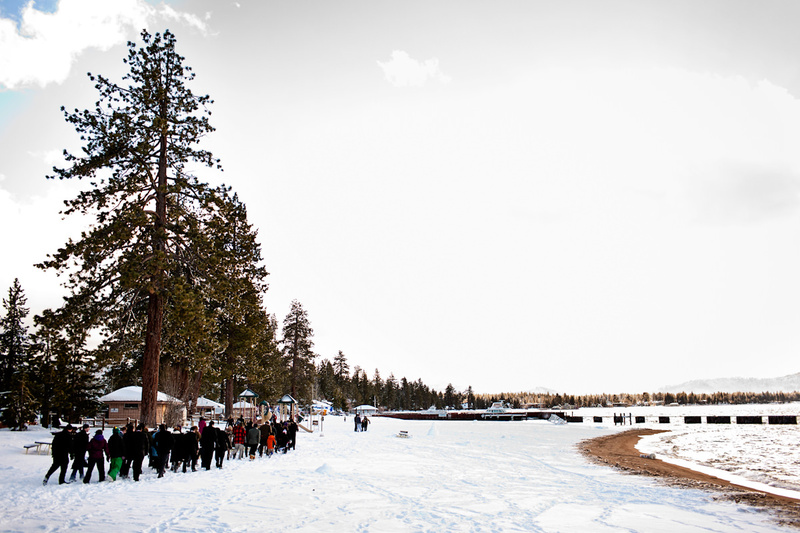 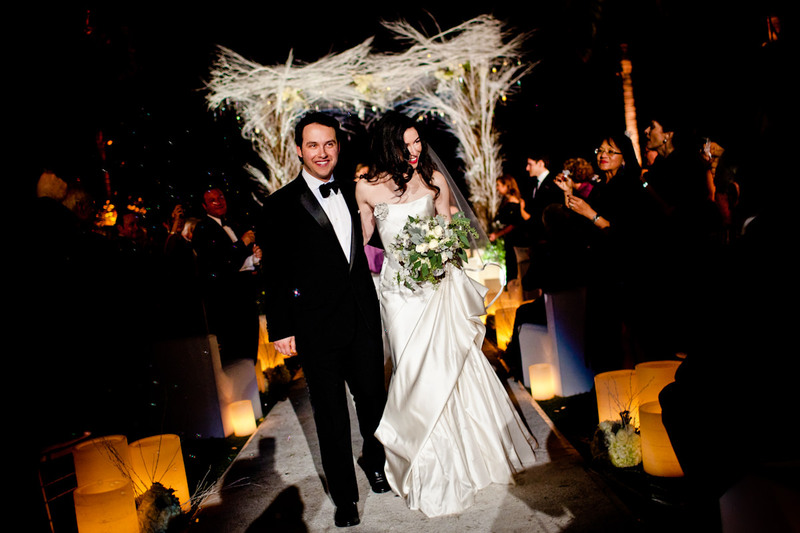 Check out some of our favorite winter weddings below. 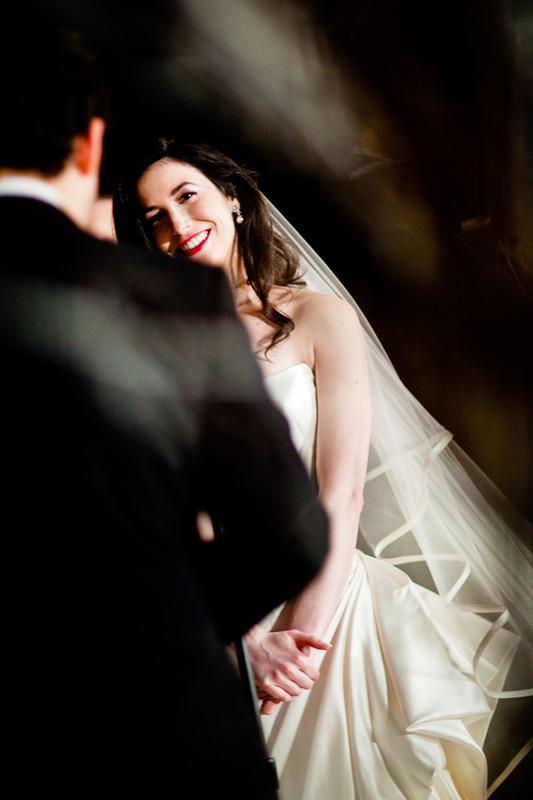 Maureen and Ben’s winter wedding at The Dewberry hotel in downtown Charleston. 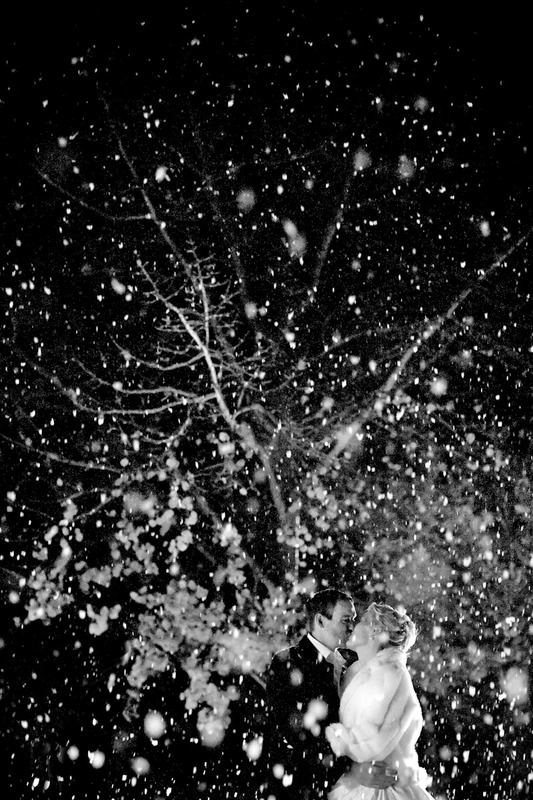 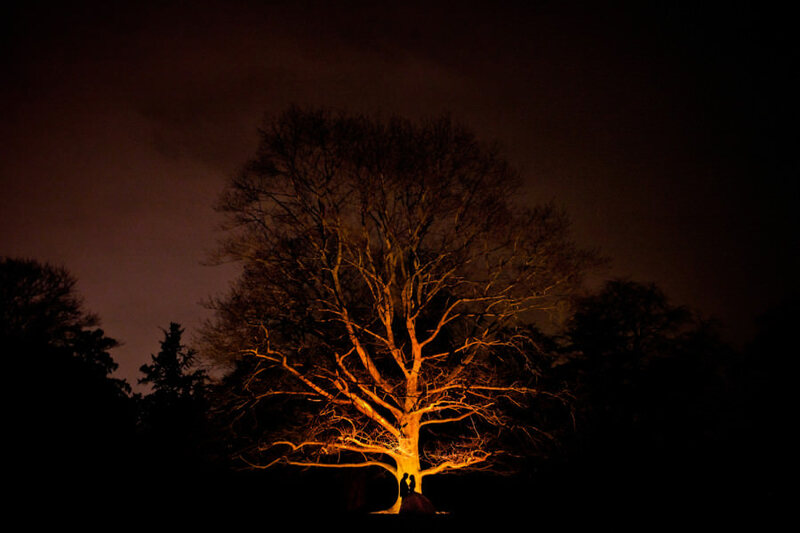 Marie and Mike have a Christmas wedding at a gorgeous estate just outside their hometown of London. 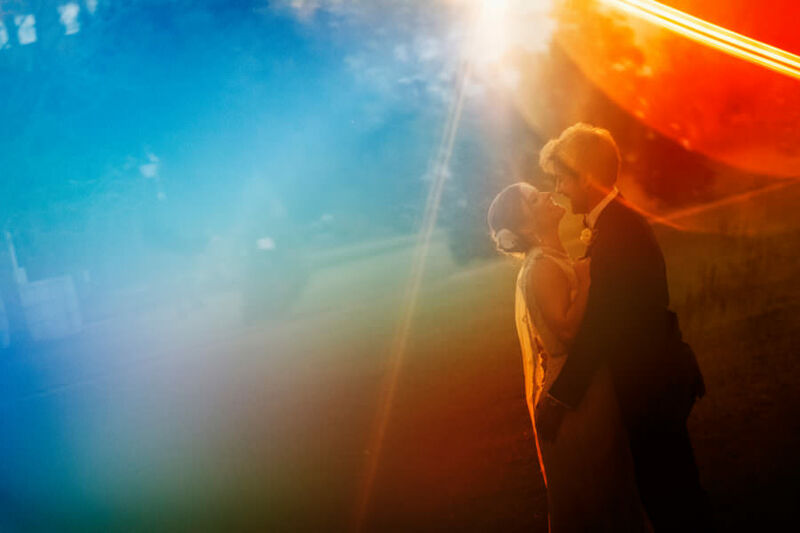 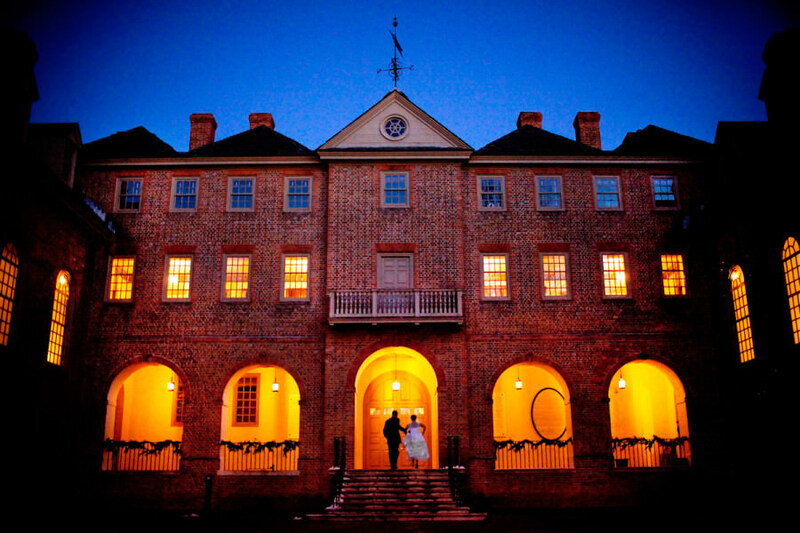 Ashley and Jan were married in the historic Wren Chapel on the William and Mary campus.